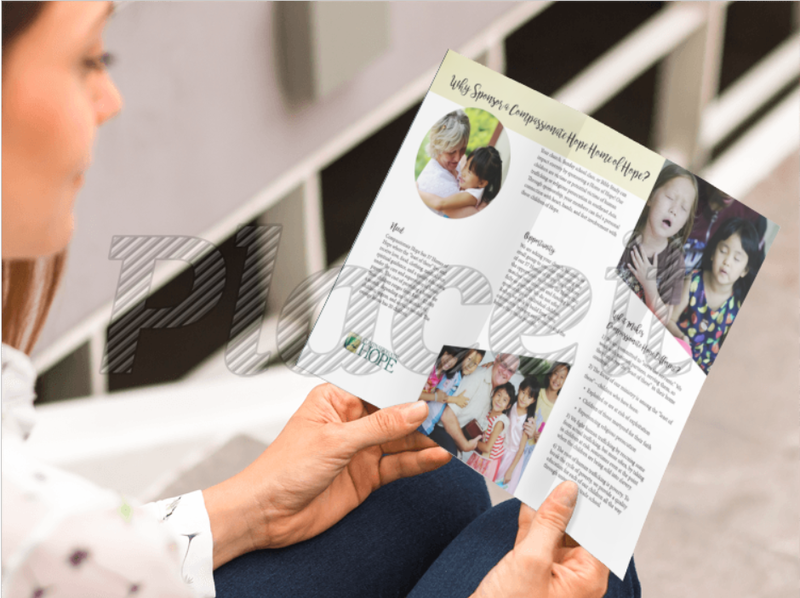 You can print this brochure and share it with your church, business, or small group. 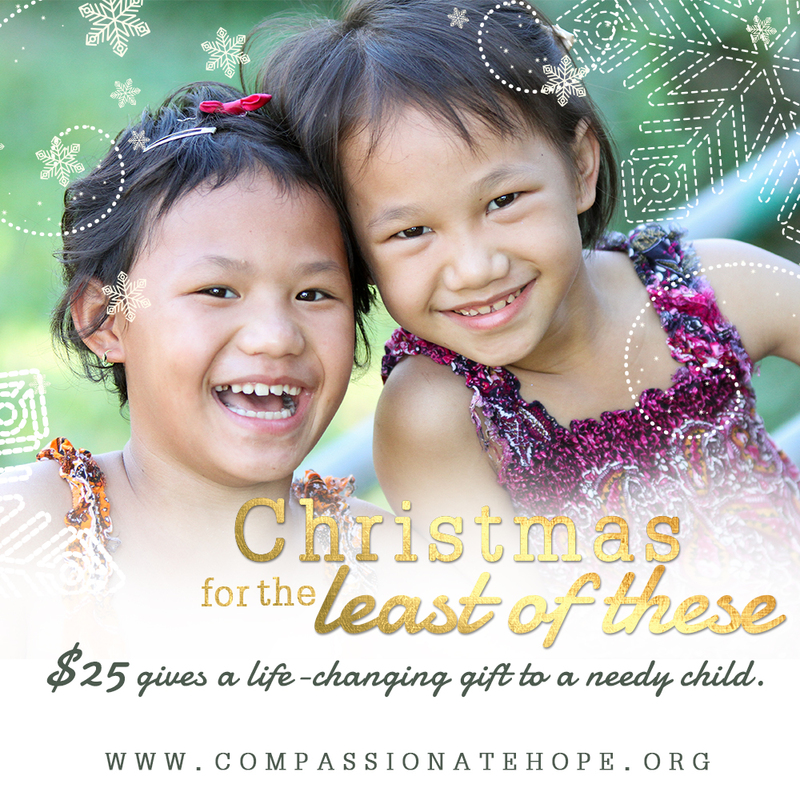 Click to open image. 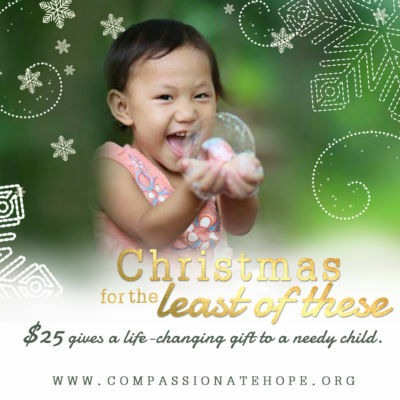 Save image and upload to website or social media. 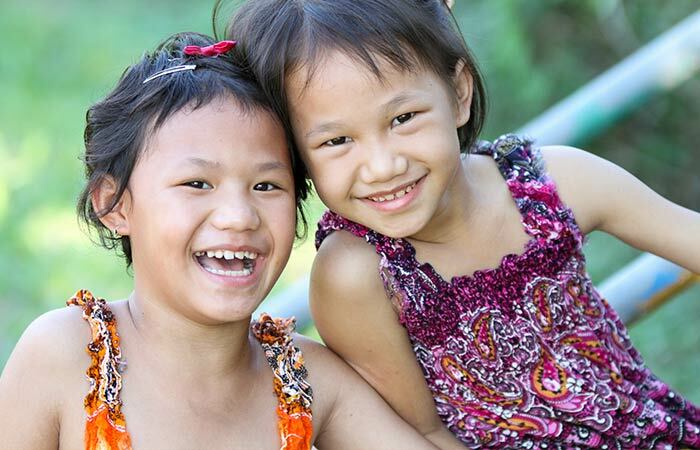 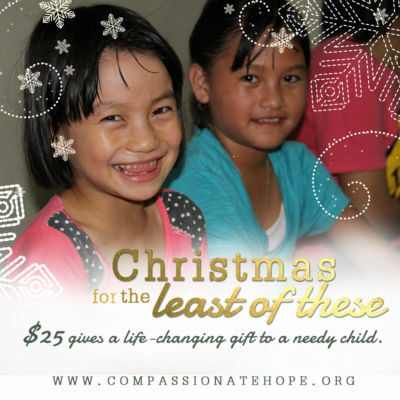 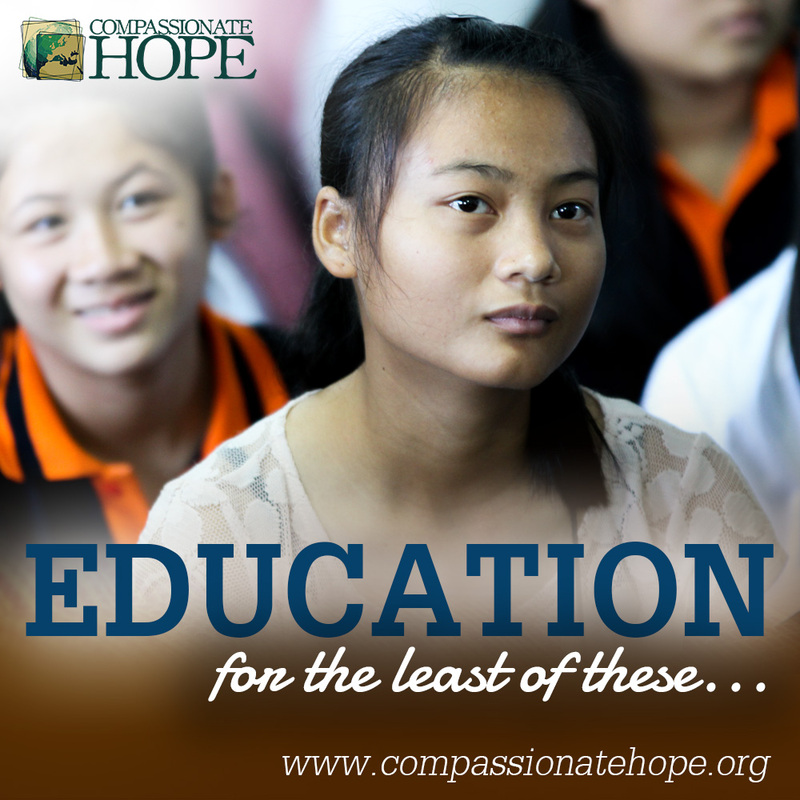 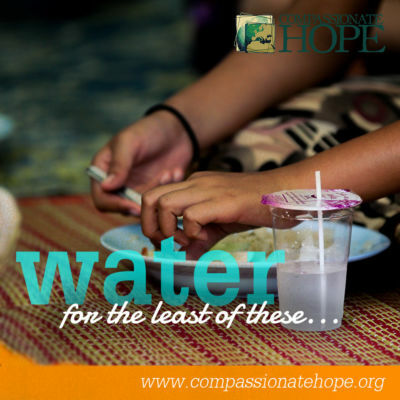 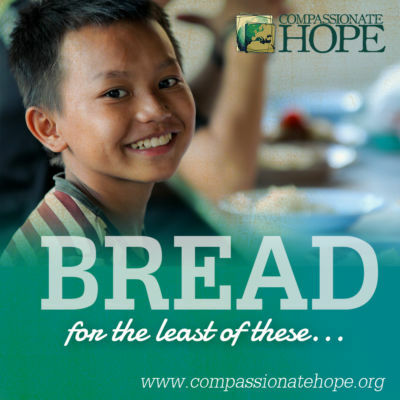 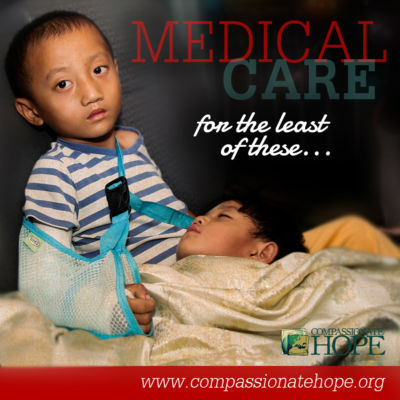 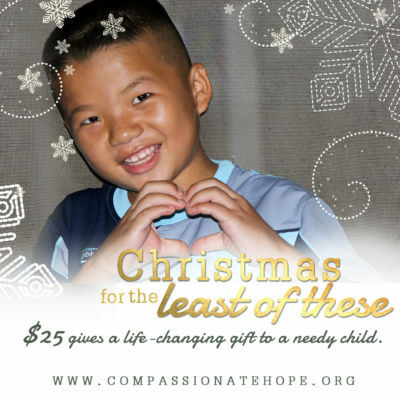 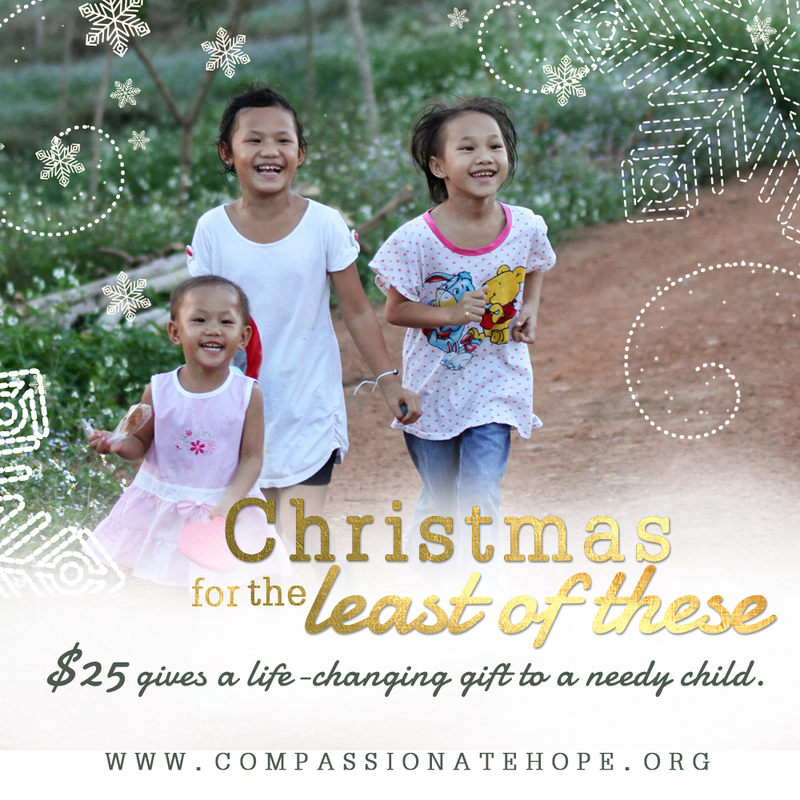 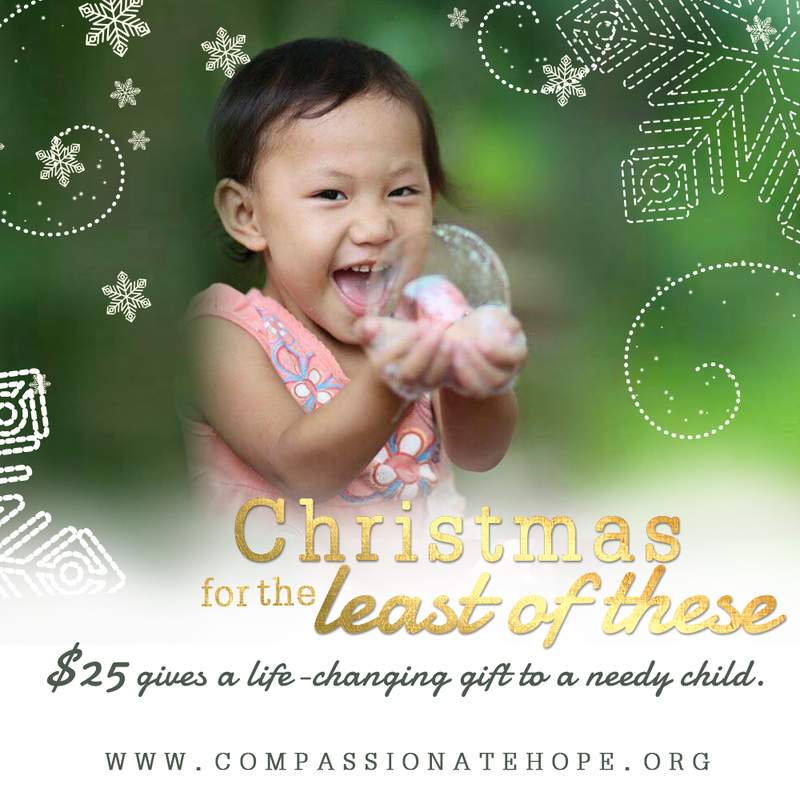 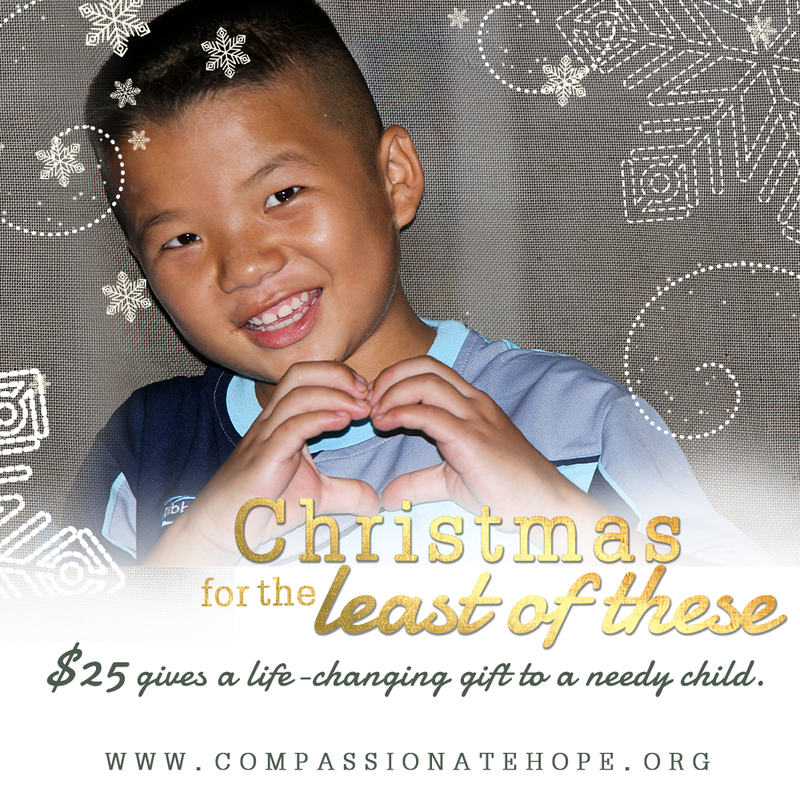 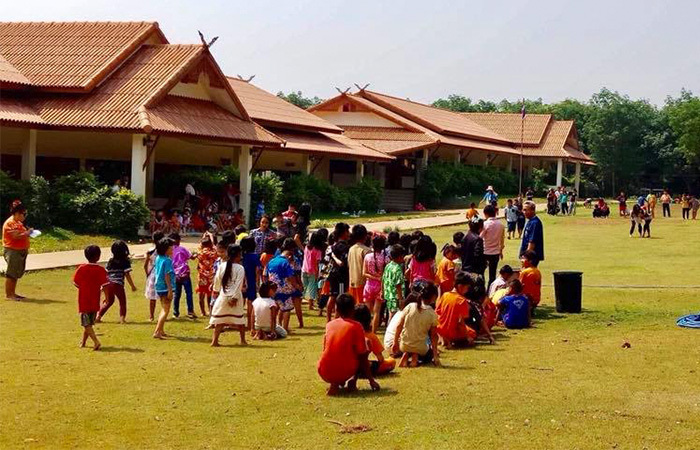 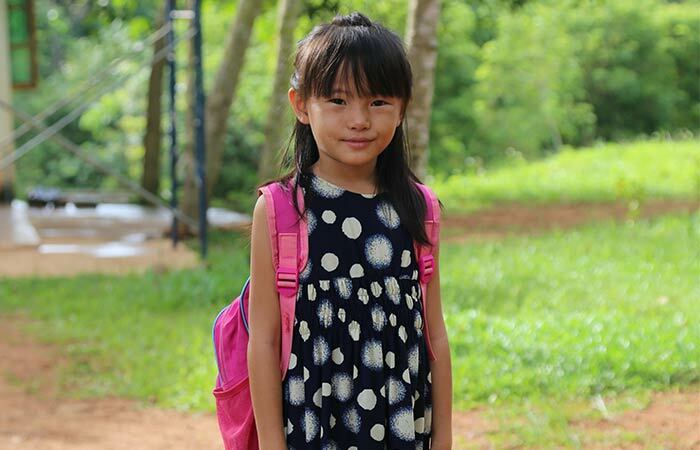 Share with a link to www.compassionatehope.org.